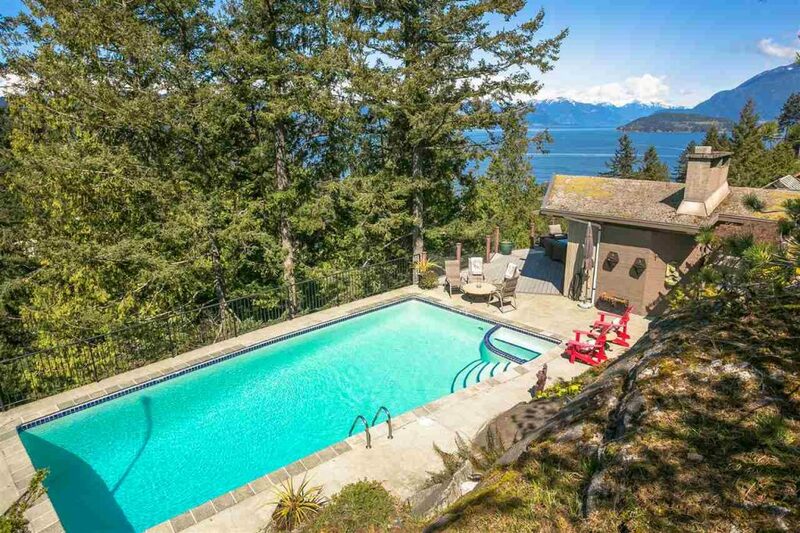 Features: Home is on a property of over 18,000 square feet. 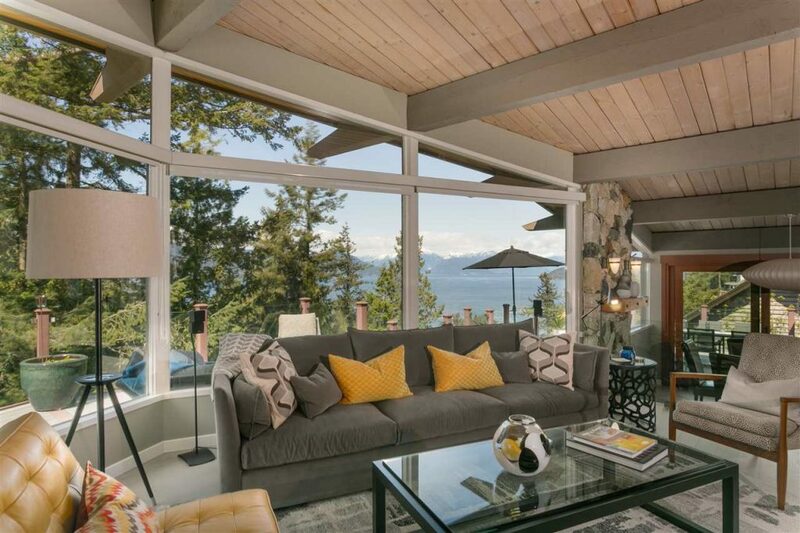 Ocean views and sunsets. 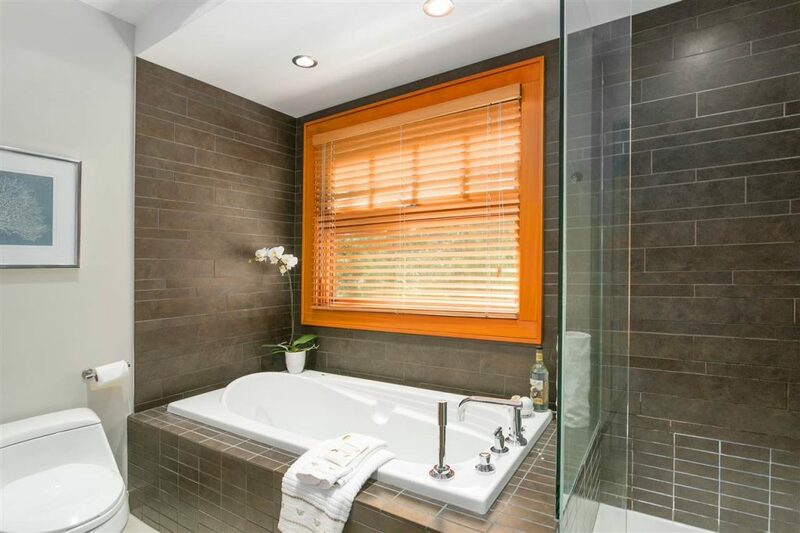 Principle rooms open up to over 1,000 square feet of sun-drenched decks and an outdoor pool. 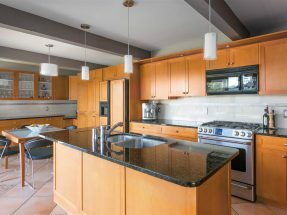 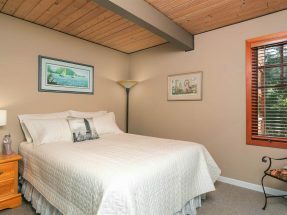 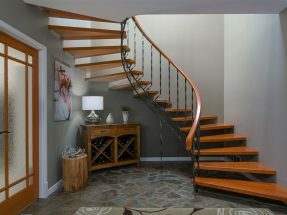 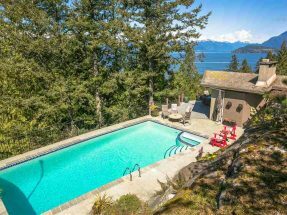 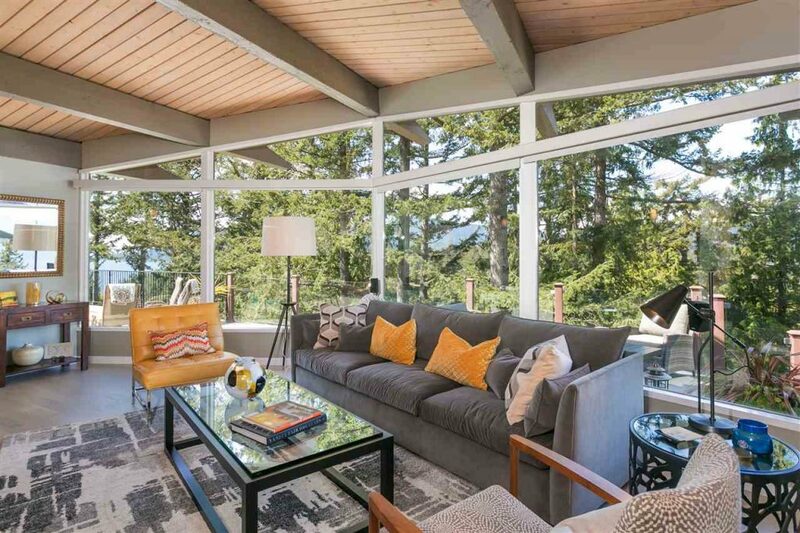 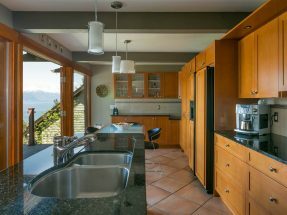 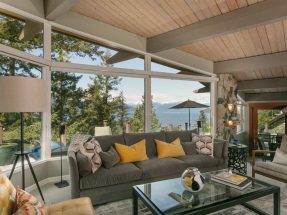 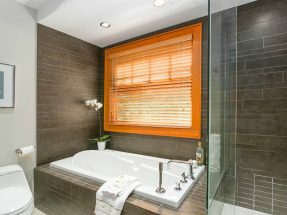 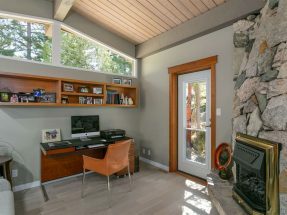 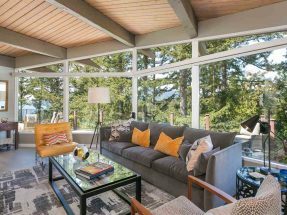 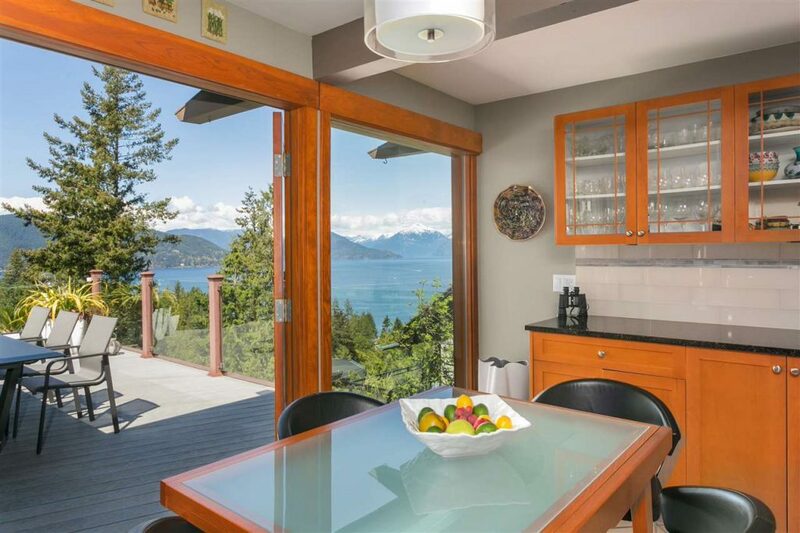 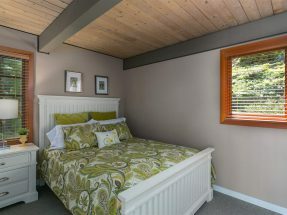 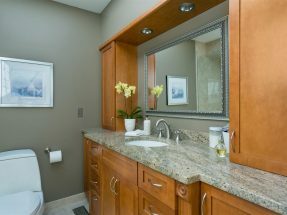 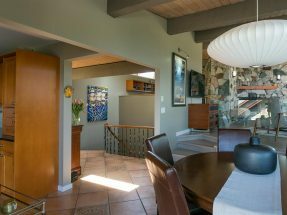 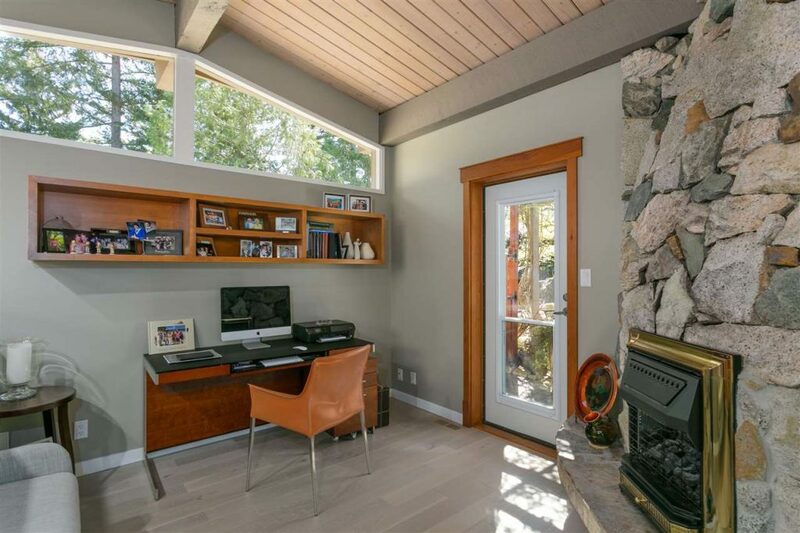 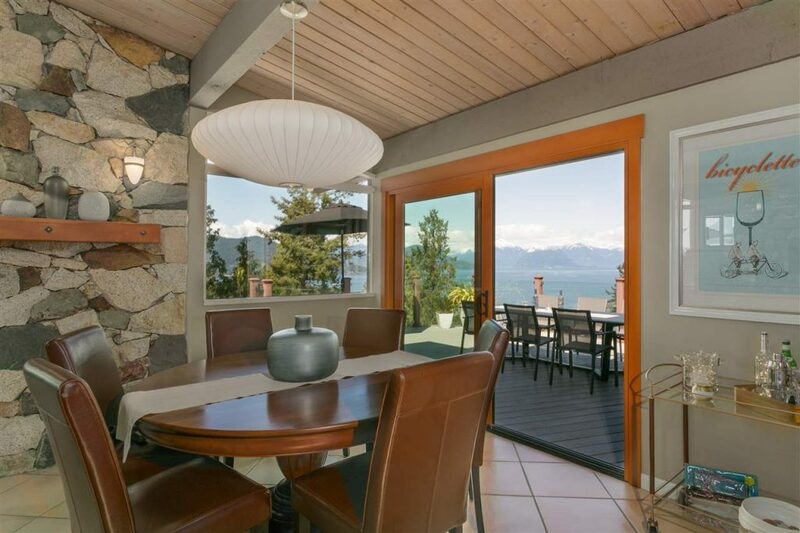 This home has been renovated and offers west-coast resort living in the heart of West Vancouver. 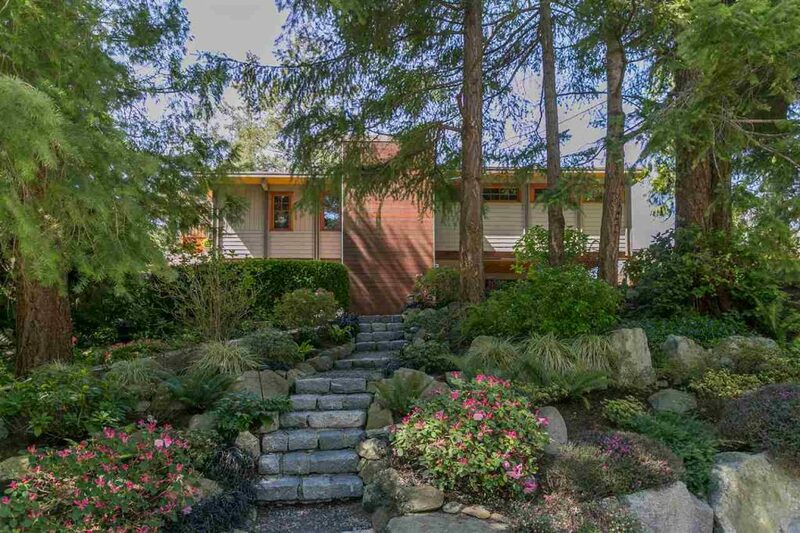 Congratulations to our Clients for purchasing this fabulous home! 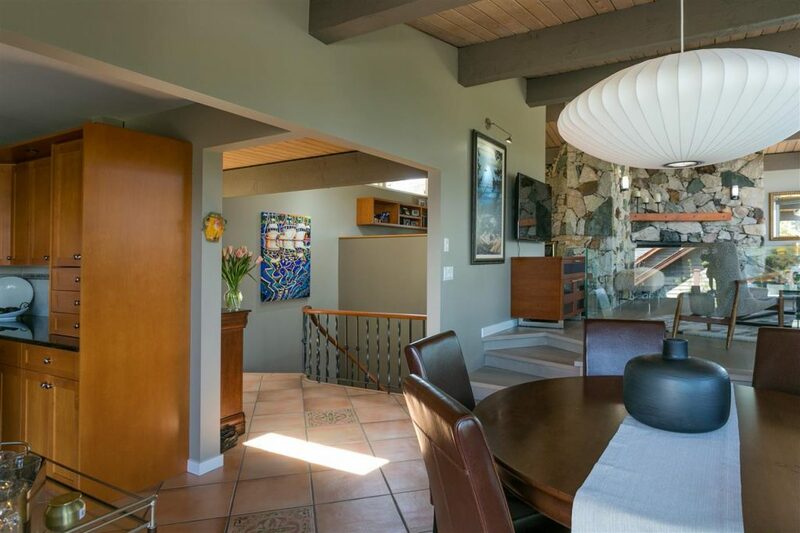 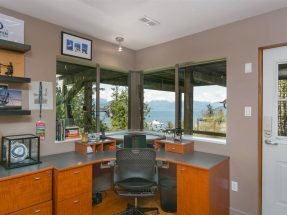 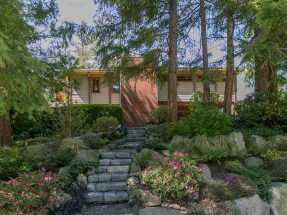 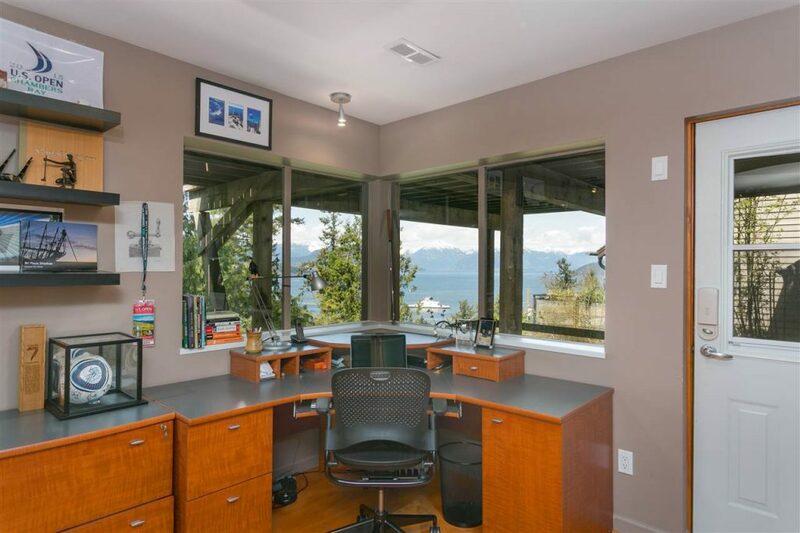 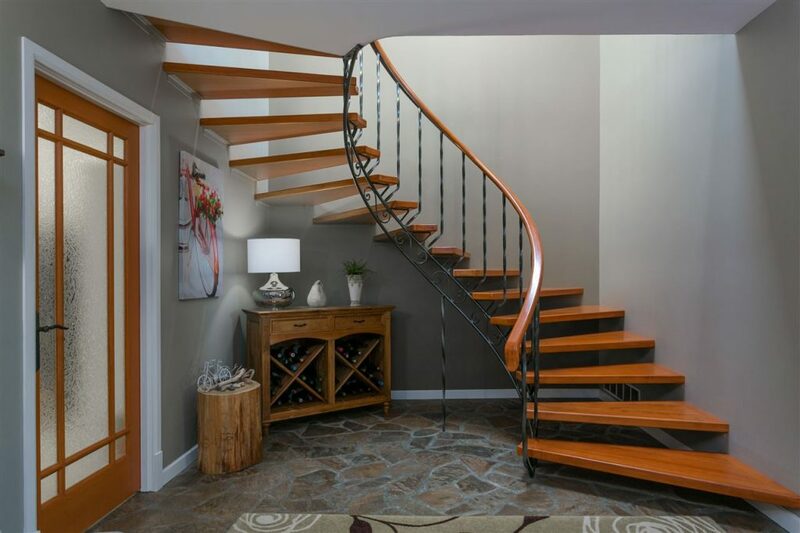 Pure Magic can be yours on sought after Madrona Crescent! 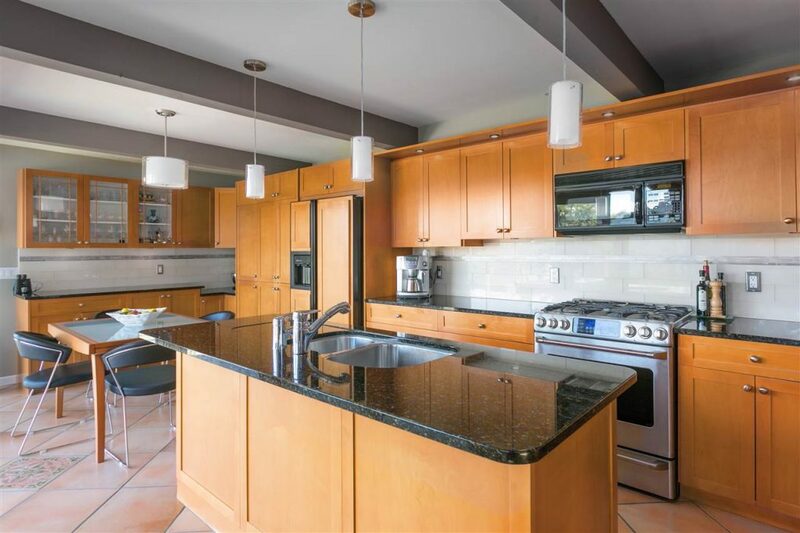 This impeccable home sits beautifully on a prized property of over 18,000 square feet, perfectly positioned to enjoy absolutely gorgeous close-in ocean views and stellar sunsets. 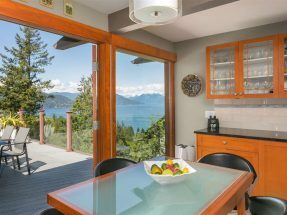 Entertaining is made easy with principle rooms opening up to over 1,000 square feet of sun-drenched decks and a beautiful outdoor pool. 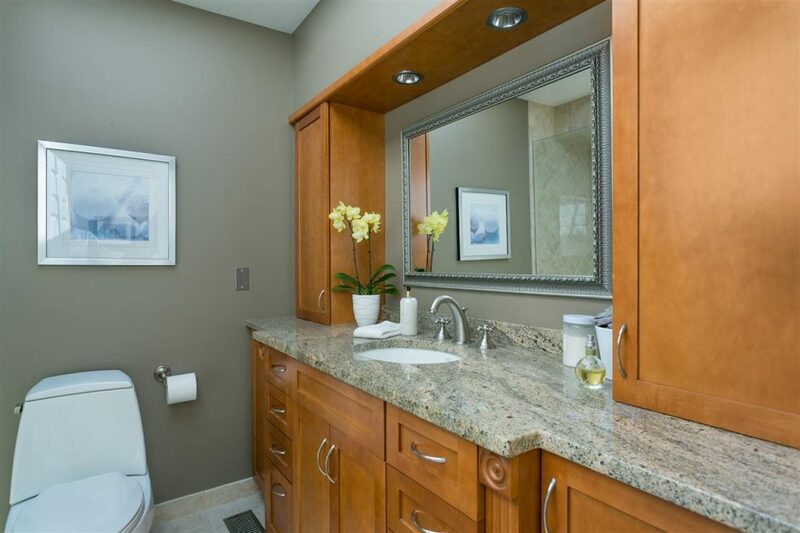 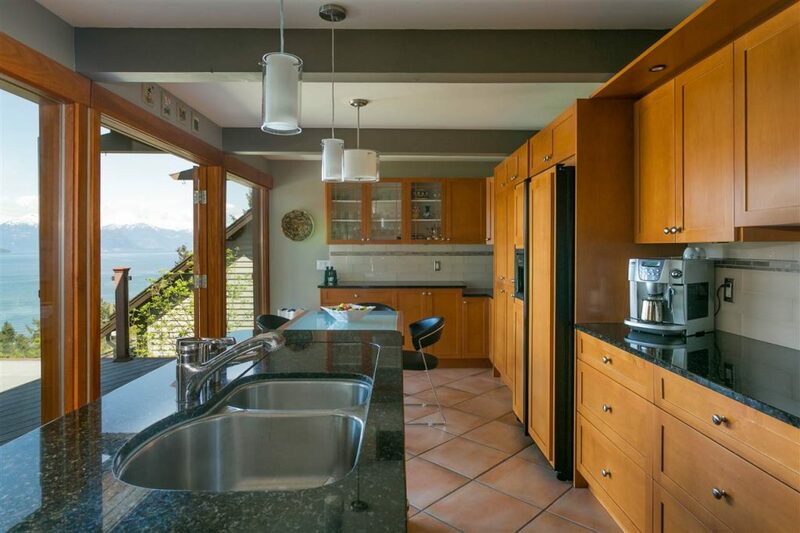 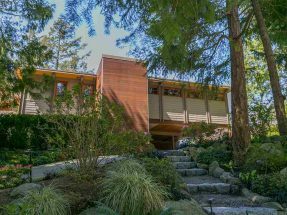 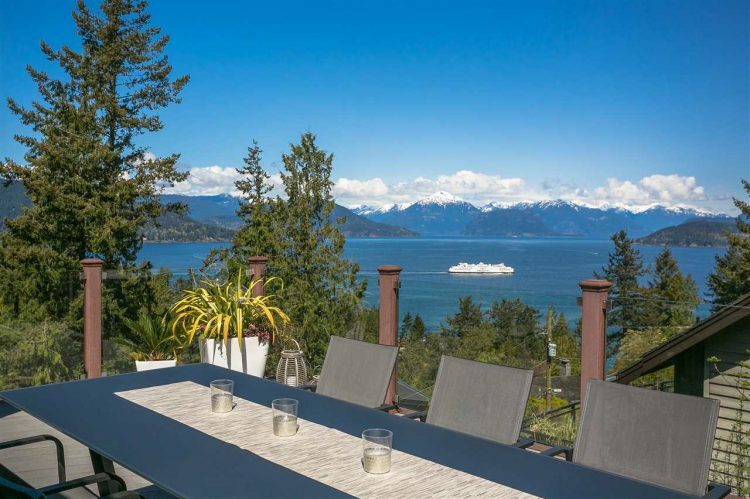 This fantastic home offers west-coast resort living in the heart of West Vancouver. 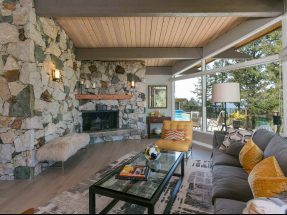 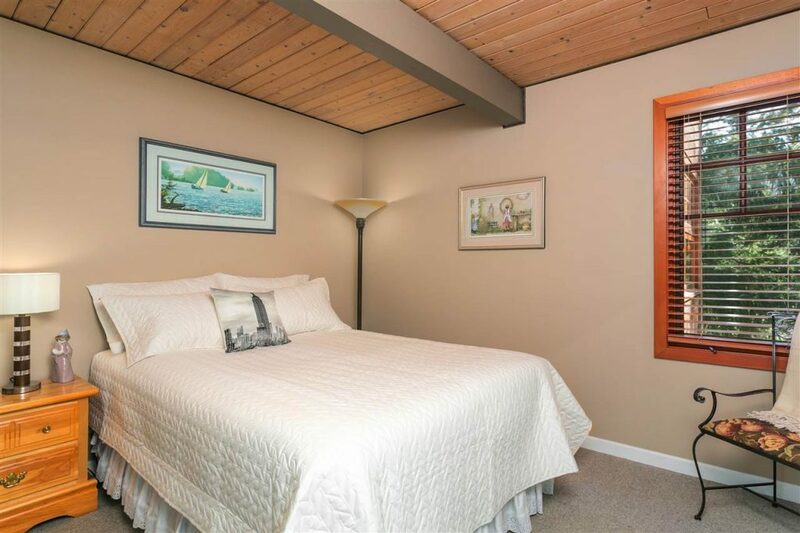 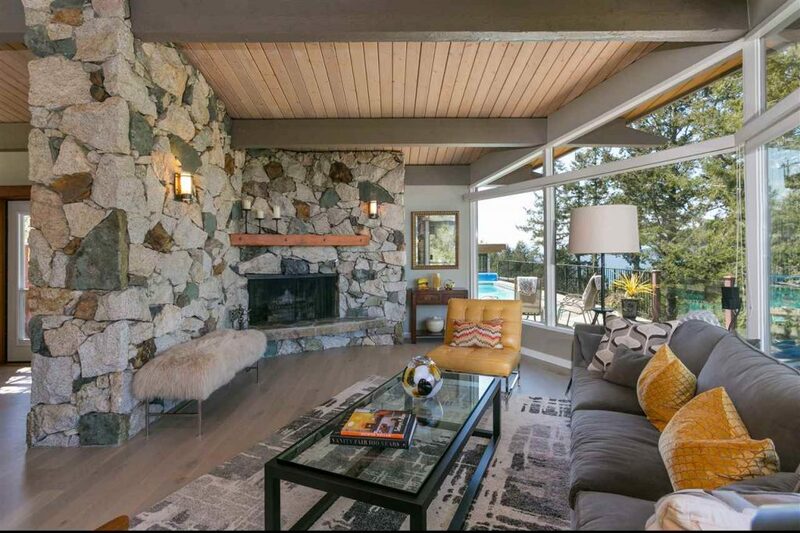 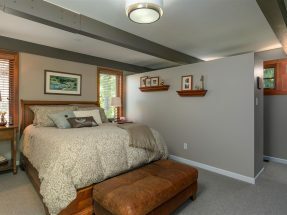 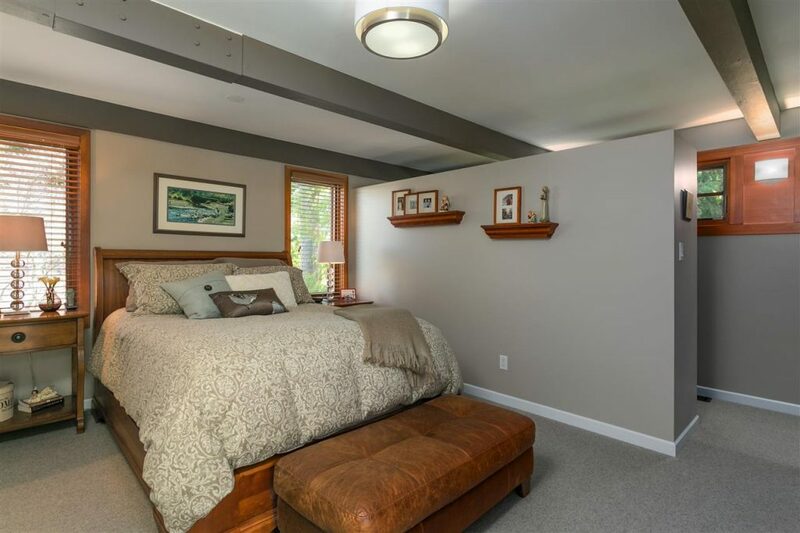 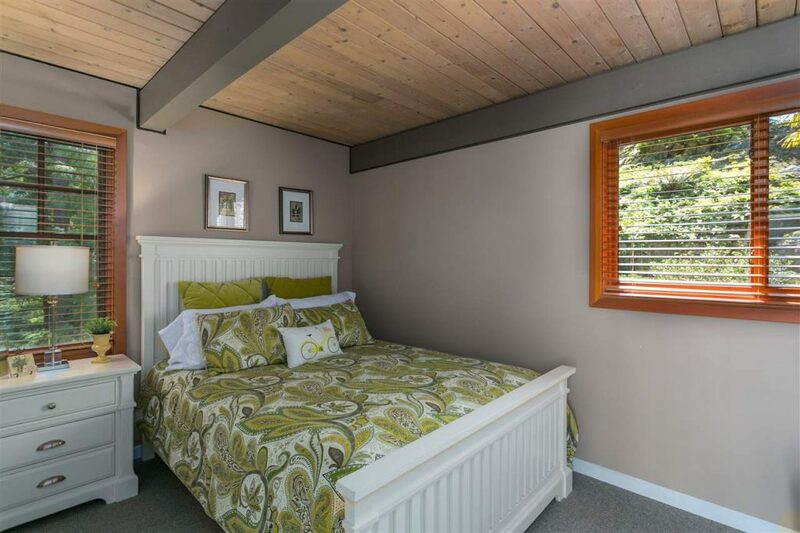 The owners have lovingly cared for this property over the years and it has been renovated to perfection. 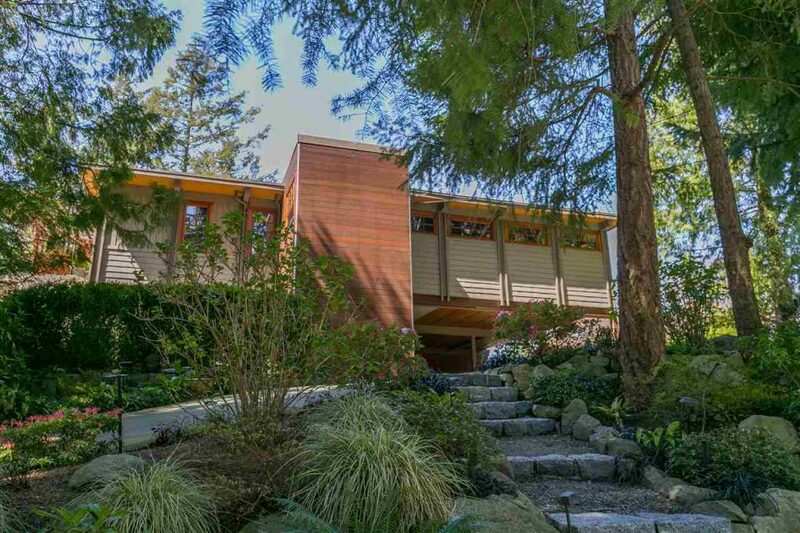 Madrona is a ‘cache’ street – evident from the multi-million dollar new homes being built. 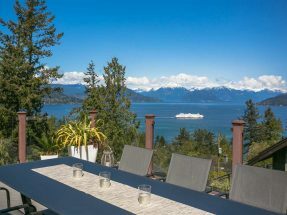 A fantastic opportunity to live here and enjoy this incredible home and setting.